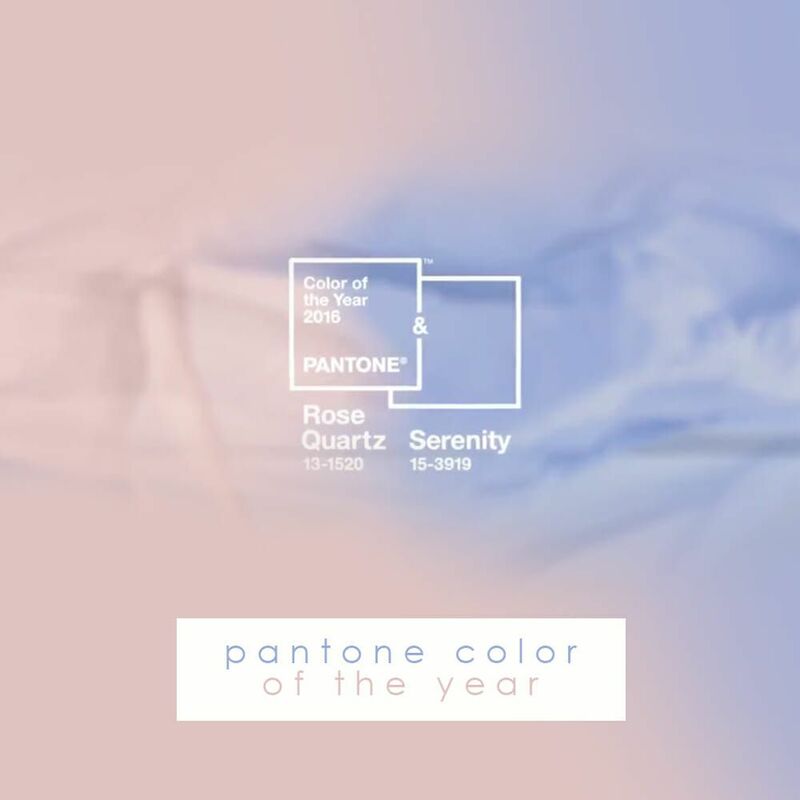 Pantone has selected the 2016 color of the year, except there is a plot twist this time– Pantone has selected two colors. 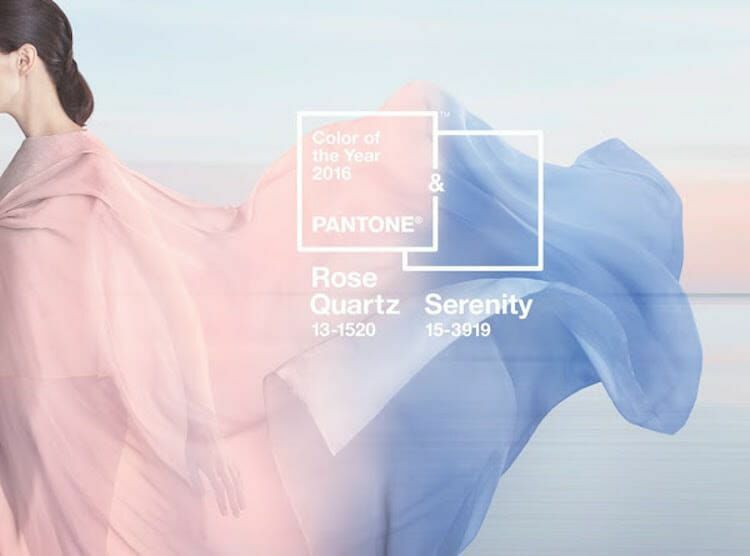 They’ve predicted that both Rose Quartz and Serenity are the colors that represent 2016. Keep reading to find out why! Pantone sends out experts each year to find inspiration throughout the world. This year, the experts noticed that people are living their lives rushed, digitally, and in chaos. With this said, Pantone has selected two colors that will bring peace, security, and serenity into our hectic lives. Rose Quartz is a warm, gentle pink color and Serenity is a tranquil blue. Together, they create a perfect balance. These two colors blend together seamlessly and bring order and peace into the rushed lives we live. Additionally, the two colors represent the gender blur that is growing in today’s fashion world. 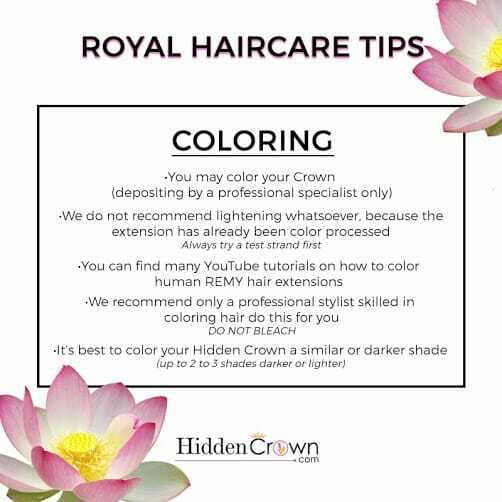 Beyond all the lovely reasons behind Pantone’s color selection, we are excited to see all the lovely hair colors that will arise because of this! 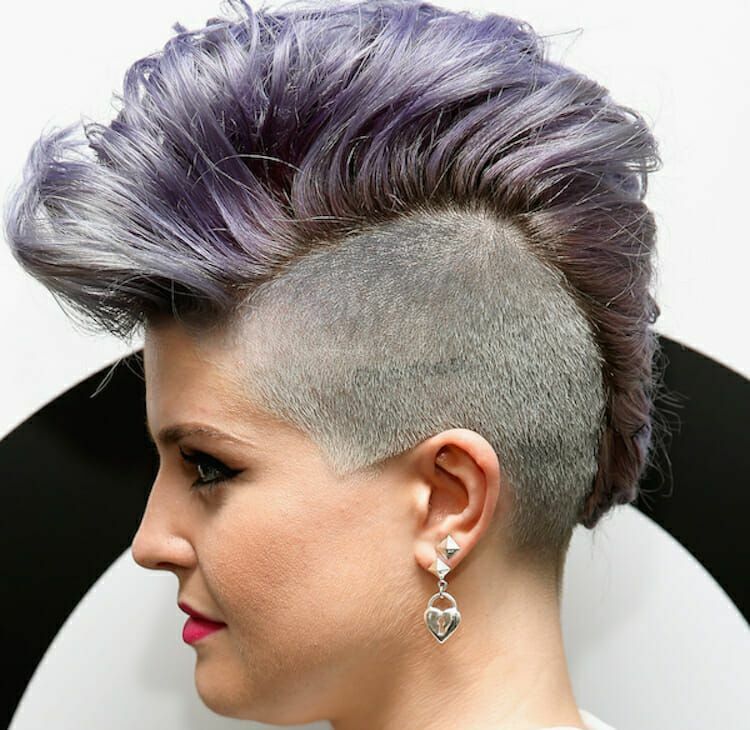 These two colors are both classy and edgy at the same time– perfect for making a hair statement. 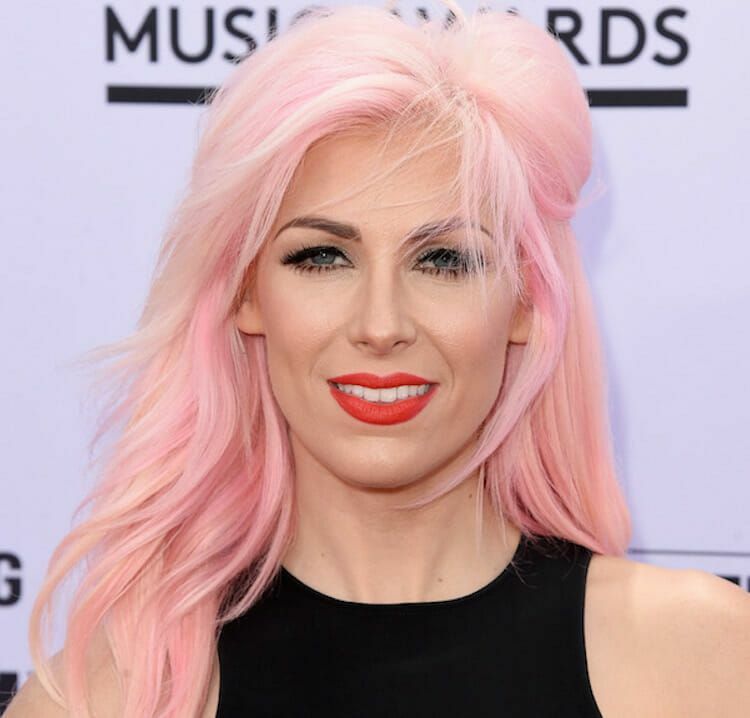 Below, we’ve added a few pictures of women who look beautiful and confident in their Rose Quartz and Serenity inspired hair colors. How do you feel about these hair colors? Do you sense this year will be a year of balance? Comment below!